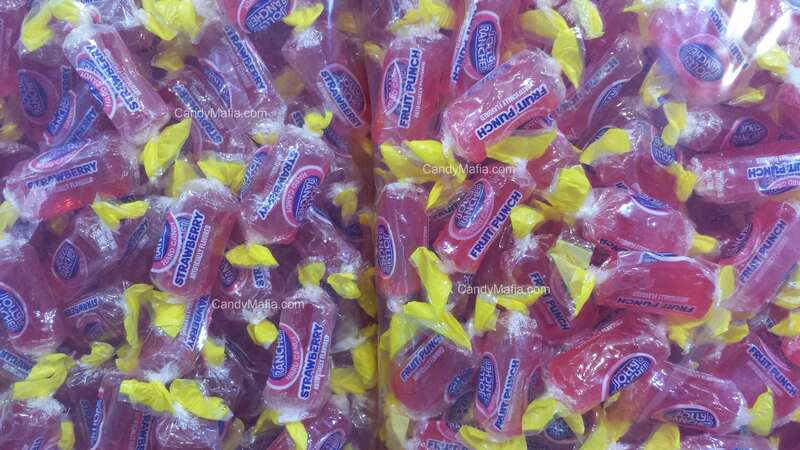 Get a total of over 160 Fruit Punch Jolly Ranchers and only the Fruit Punch ones. 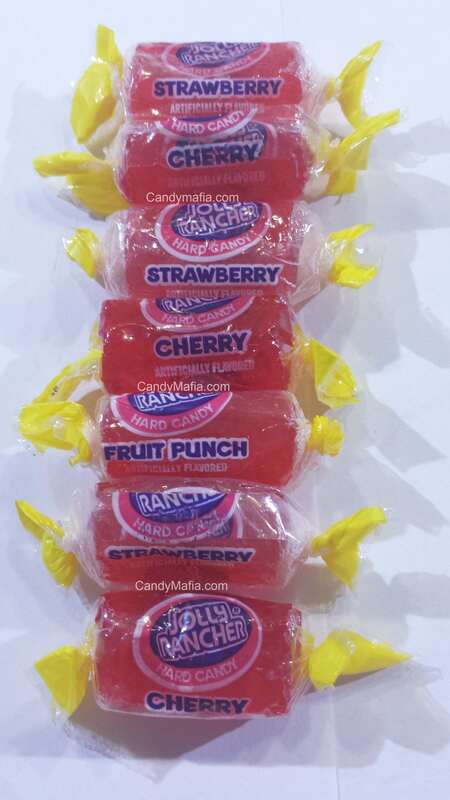 These little Fruit Punch Jolly Ranchers taste AMAZING! But they are extremely hard to find! But you found them! Best Flavor!! Great Company, even when they are behind on shipping, they make up for it in every way. Just an all around awesome company, always purchase from them!! I'm so glad you separate the fruit punch candies out for us fruit punch lovers.I'm hiding mine so i don't have to share! Thank you so much for having fruit punch jolly ranchers! They are my all time favorite , watermelon is second...I bought the big bag of those as well. I literally cannot find these anywhere else! Click the button below to add the Fruit Punch Jolly Ranchers 160 pieces to your wish list.